Ready to celebrate Easter? 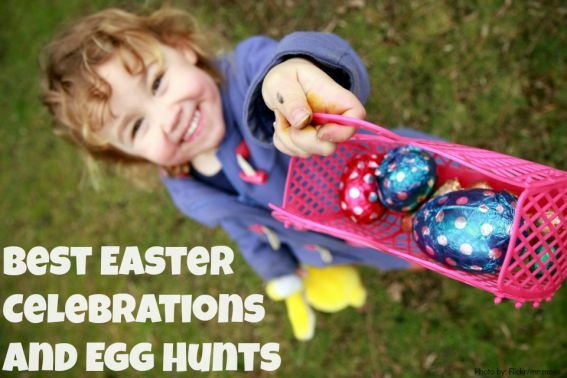 We have up-to-date information on the best Easter celebrations and egg hunts. From learning about the history of Easter to cultural celebrations around the world and of course, where to find the Easter Bunny himself, Trekaroo has you covered. 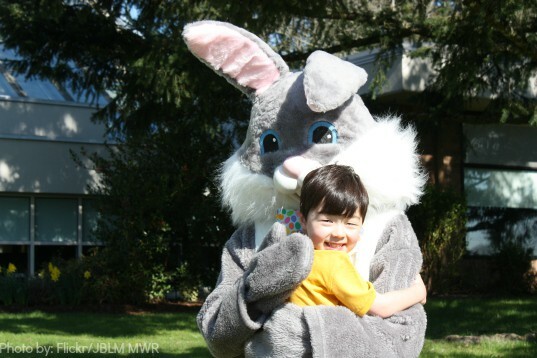 Check out our Eggtraordinary Easter Traditions and Events for historical and cultural information AND some not-to-be missed events. Dig for eggs on the beach or check out a more traditional egg hunt in New Hampshire.